Create your own case for the Samsung Galaxy S9 PLUS. Print the phone case with your most beautiful photo. The best protection for your phone. Using a phone case is always a good choice. Whether you are very careful with your phone or not, something can always happen that will damage your mobile. Maybe you think that your mobile looks much nicer without a cover. We understand that. All those standard covers are far too boring! But we think it is far too risky not to protect your phone. 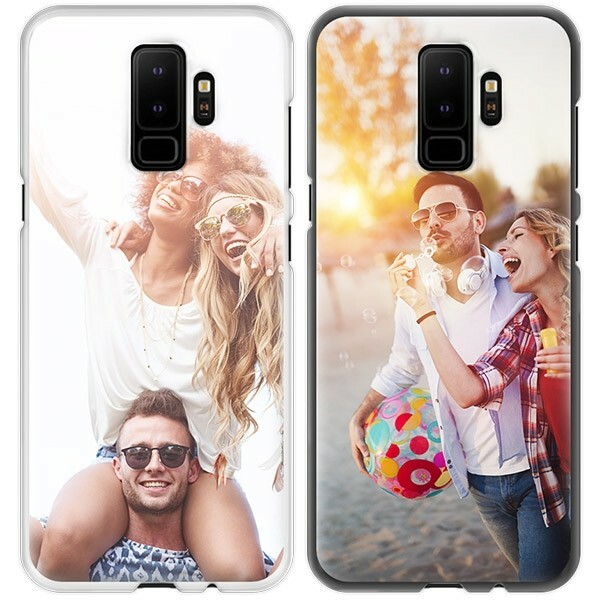 That's why we give you the opportunity to create your own Samsung Galaxy S9 PLUS case, so that you can protect the appearance of your phone. Print a nice picture or cool design on your case and enjoy it every day. It will bring a beautiful appearance to your phone and additionally provide good protection as well! 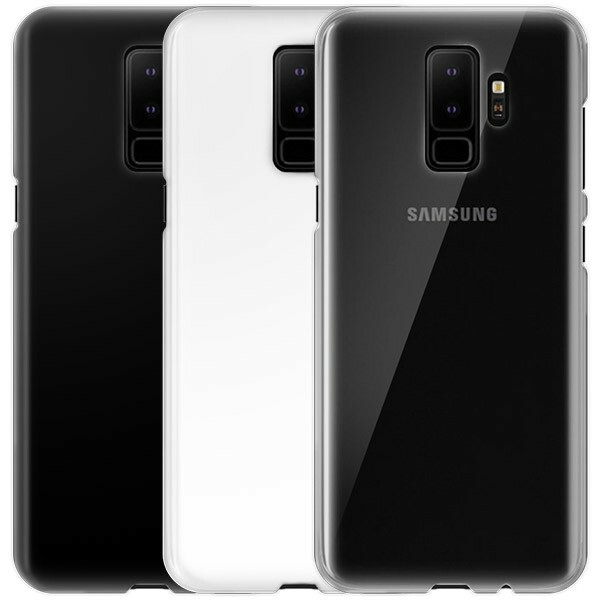 Why choose a Galaxy S9 PLUS case? You want to keep your Samsung nice? Order the hardcase from GoCustomized now! These covers are specially made to protect your phone against drops, bumps and water damage. The covers are made of hard plastic that surrounds the back and sides of your phone. So save yourself time and money by preventing damage with a hard case! Making a Samsung case for the S9 PLUS is so easy. You only have to complete a few steps and then you can immediately proceed to ordering. Make sure you check everything! You just have to confirm it and our team immediately starts with the production process. Each case receives personal attention. 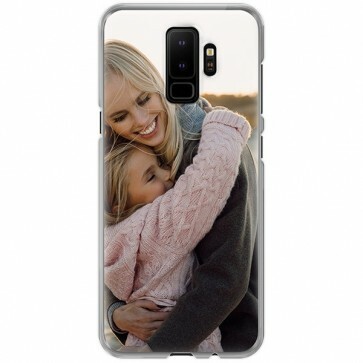 The dangers of daily life in combination with the vulnerability of the Galaxy S9 PLUS are a dangerous mix; designing a Samsung case is the ideal solution. If you already have your S9 PLUS now is the perfect moment to design a Samsung case at Gocustomized!